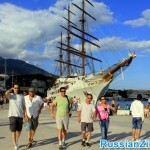 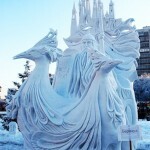 Why Travel to Yalta, Ukraine? 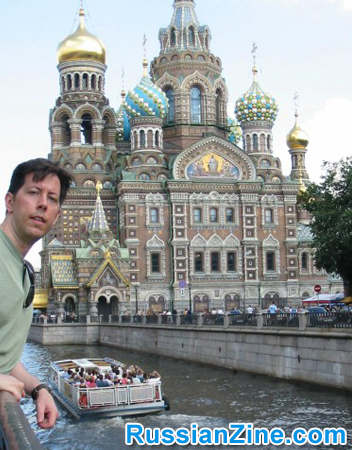 Why Travel to St. Petersburg, Russia? 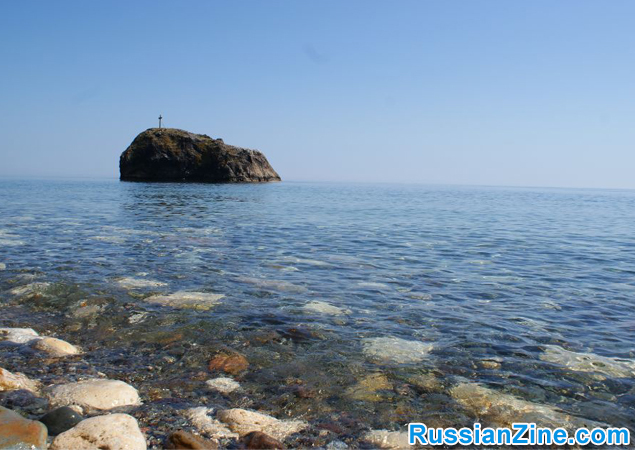 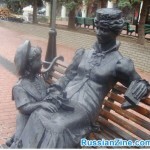 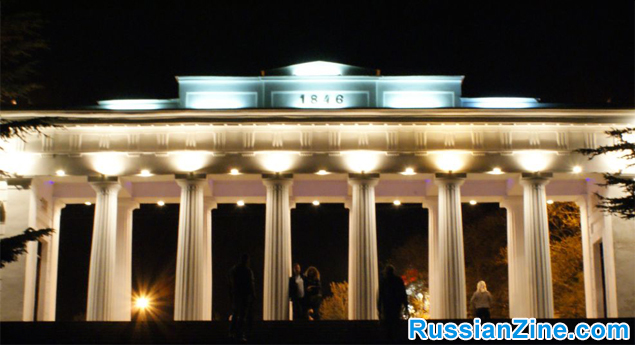 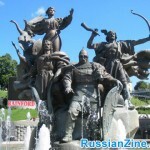 Why travel to Sevastopol Ukraine? 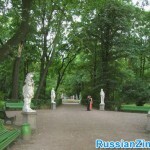 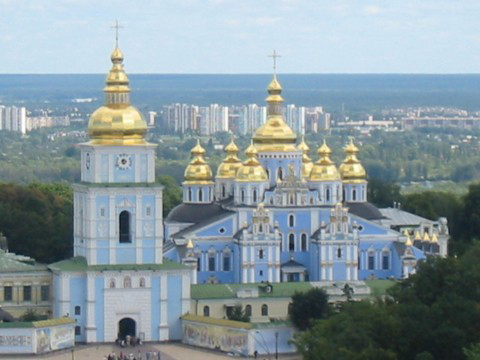 Why Travel to Odessa Ukraine?